Unfortunately, I don’t stop as often as I should to turn around and acknowledge all that the Lord has done or is doing. 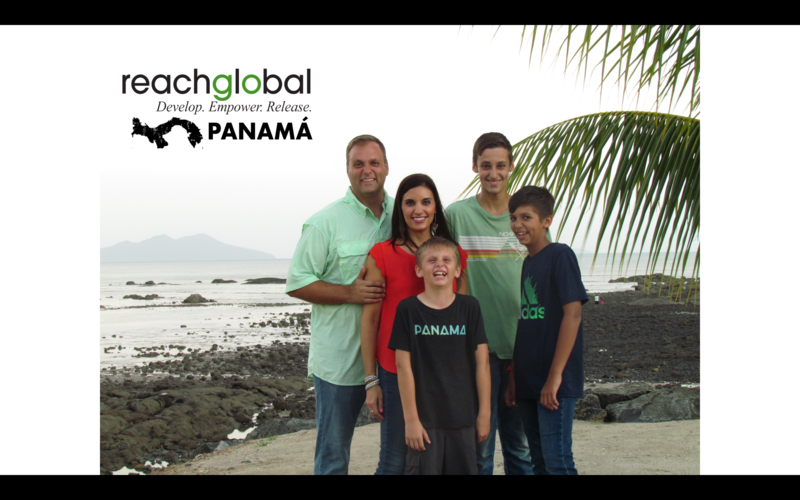 That’s why I wanted to pause to highlight what happened this past week when Pathway Church sent down their first short-term team to Panama to help with our church plant and the whole ReachGlobal missionary team! There are so many stories so I will just write short versions underneath some pictures to keep it brief. It took a few days to prepare but we had lots of help! All in all, our volunteers for this event were usually between 35-40 people! Combining the Church team of Refugio de Gracia, the ReachGlobal Missionaries, and the Short Term Team from Pathway Church plus many people praying for us in and outside of Panama! Every child heard the Gospel and many responded! Some of these children come from some of the hardest neighborhoods around Panama City. One community is where the city of Panama takes it’s trash and on one day we had 52 kids come just from that neighborhood! Many of these kids live in difficult circumstances where they are afraid for their lives because of bad family situations or the high level of crime in their areas. Please keep praying for the seeds of the Gospel that have been planted in their hearts! The final day we snapped this photo but their are still many kids that are not in this picture. God blew our minds with the amount of kids that wanted to come to this event! We wanted to use this VBS strategically. Before there were not many that even knew about our church plant in the community but our church is not a secret anymore! Praise God! We have many neighbors interested in coming to our church and even teens that have come to our youth group now as a result! Some of the new visitors have also turned to Christ as well! God is doing many things and we are thankful! Pathway Church responded and helped us pull this off! Cory St. Espirit and I talked just a few months ago about how possible this would be for them to come and help us with this event for our Church Plant and in a very short period of time they made it happen! We are thankful and we know this wouldn’t have happened this way without their! Thank You Pathway and we look forward to what the future holds with both of our ministries! Thank you so much for your prayers and support! We are very grateful to be able to be here helping this church and others in Panama! Please keep following the Fowler’s!!! God continue to expand His kingdom through your ministry. So thrilled to join with u in prayer and support. Love you see guys.